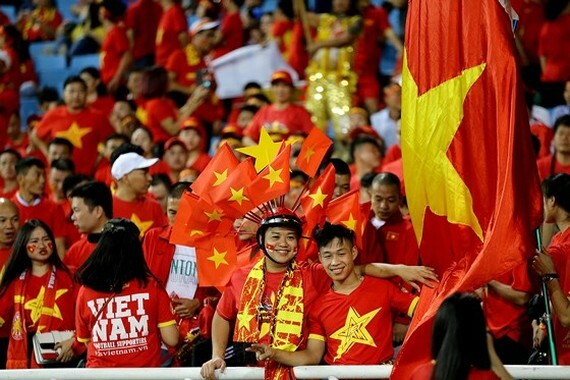 In order to meet high demand for the return- leg finals of AFF Suzuki Cup 2018, Vietnam Airlines will increase 14 flights from Ho Chi Minh City to Hanoi from December 13- 16. 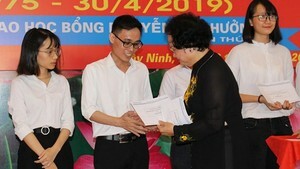 Thus, the national flag carrier will add 3,700 seats for flight route between Ho Chi Minh City and Hanoi. Vietnam Airlines will use Boeing 787-9 and Airbus 350-900 aircraft to serve the football fans on the occasion. In order to save time for flights, passengers need to check in via website, mobile application or kiosk check-in at Tan Son Nhat and Noi Bai airports. On December 12, Vietnam Airlines used A350-900 aircraft to carry the Vietnamese team from Malaysia to Vietnam before the return leg finals of AFF Suzuki Cup 2018 takes place in My Dinh National Stadium on Saturday.